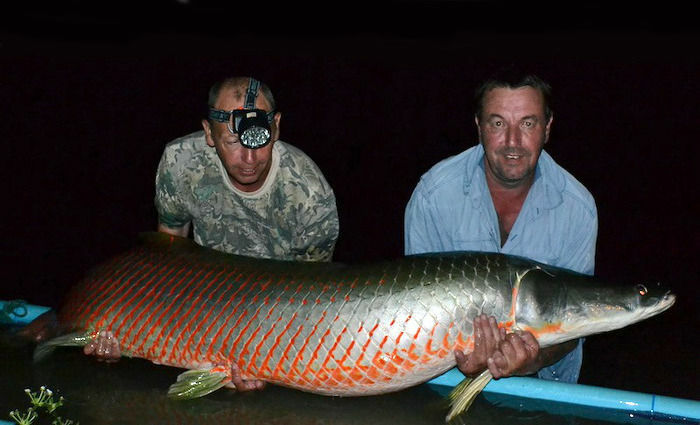 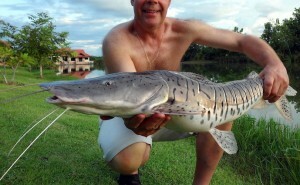 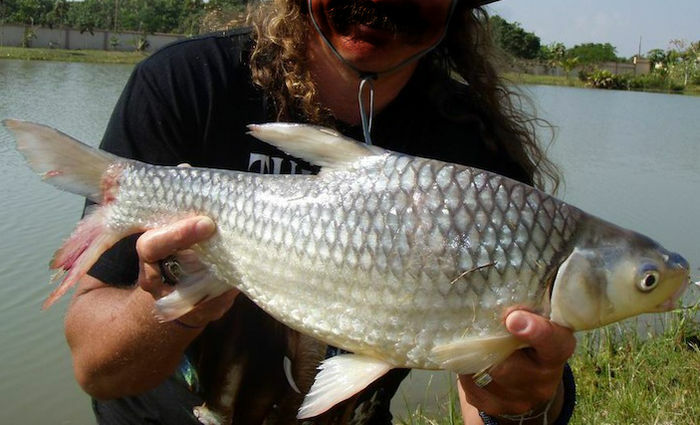 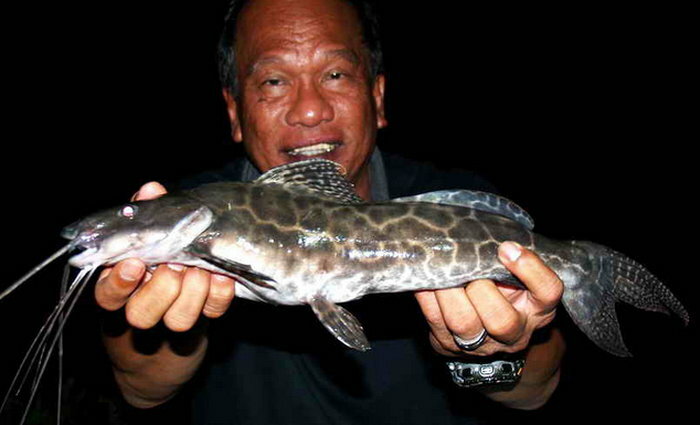 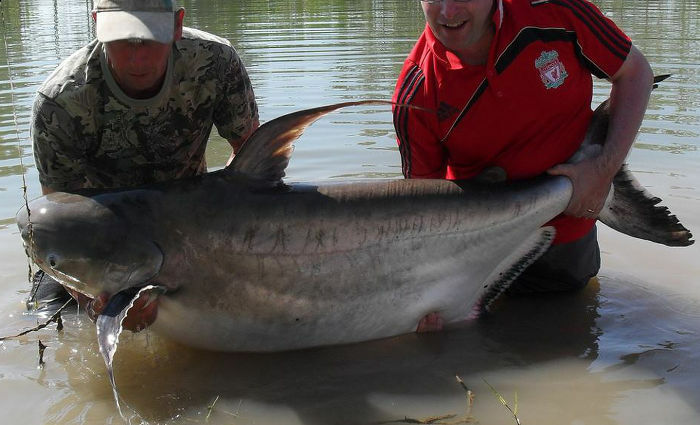 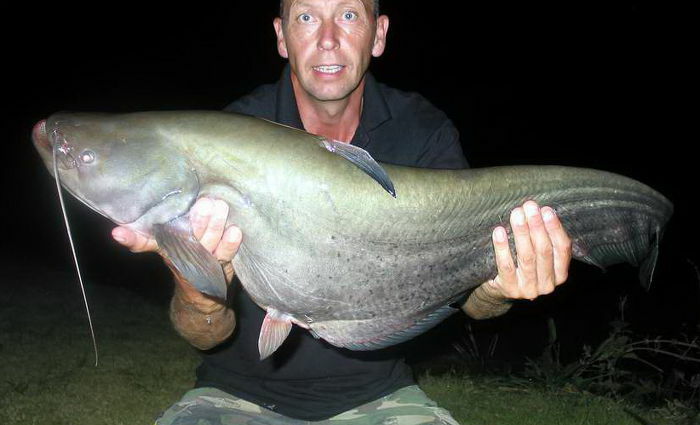 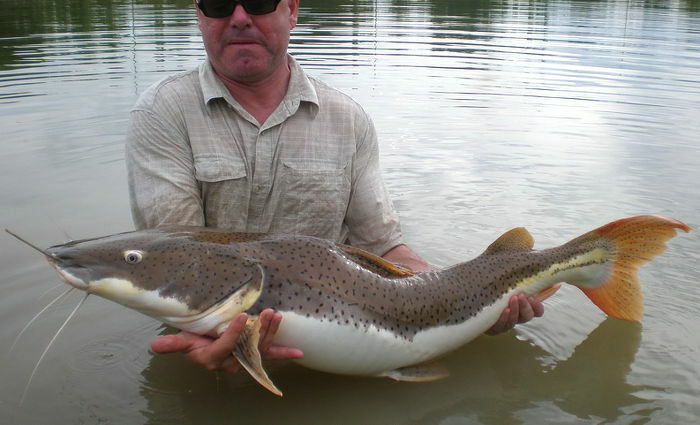 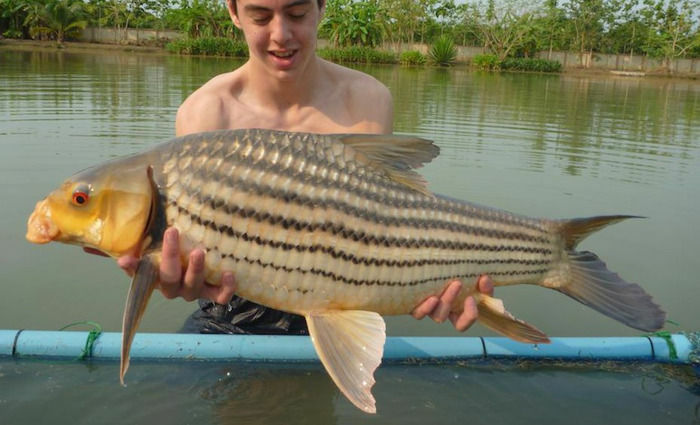 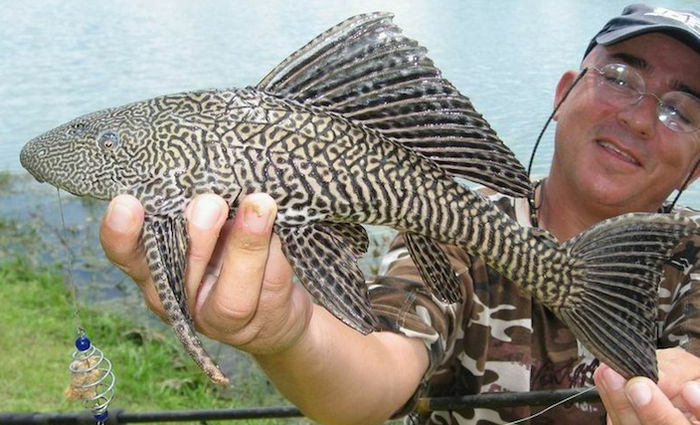 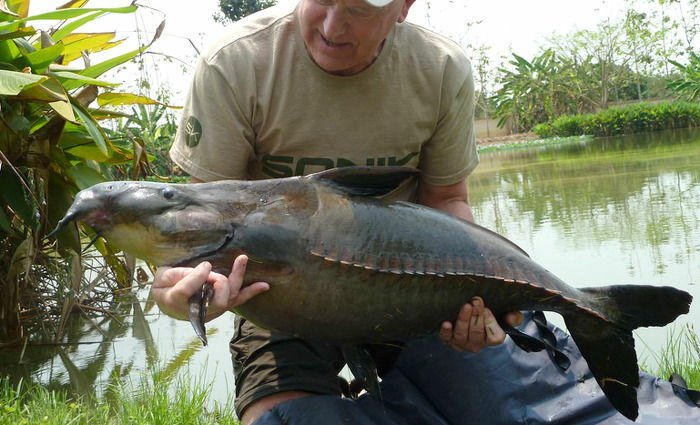 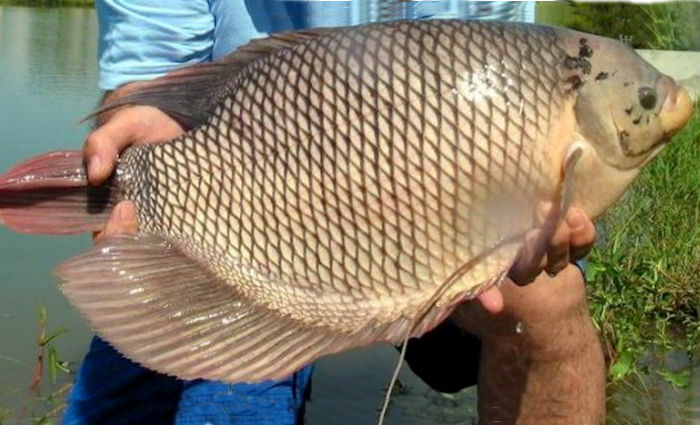 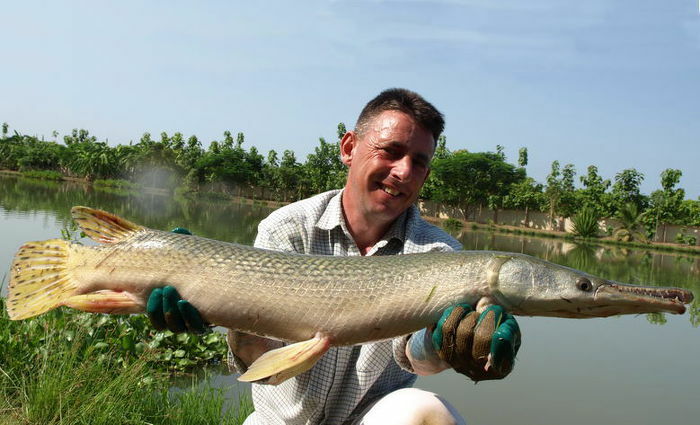 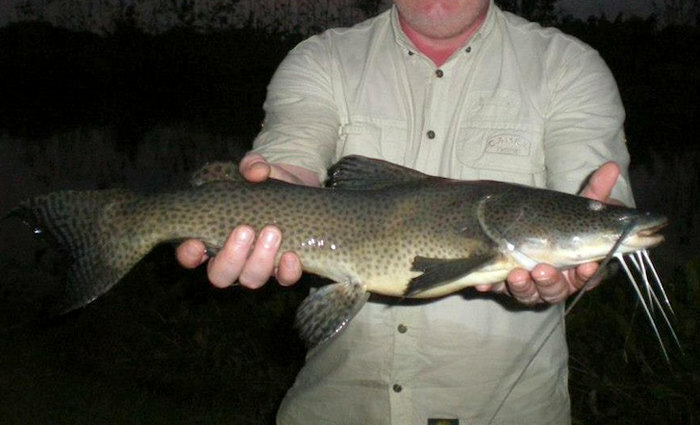 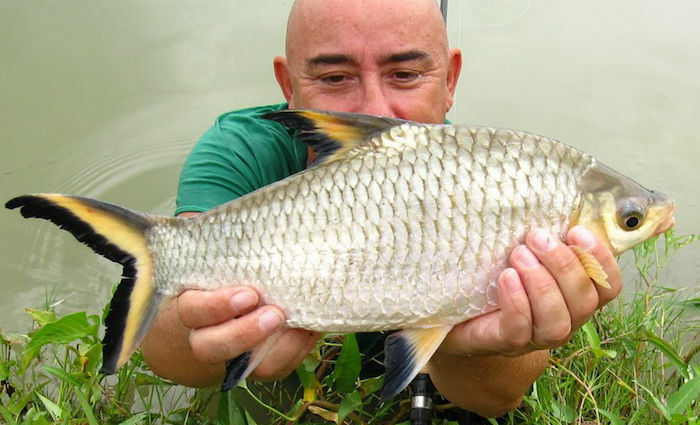 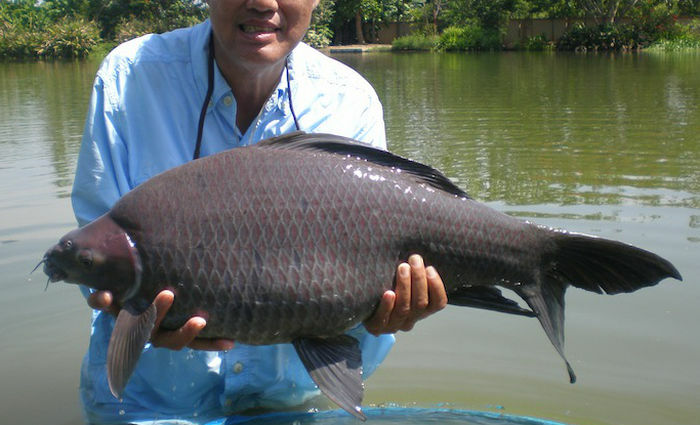 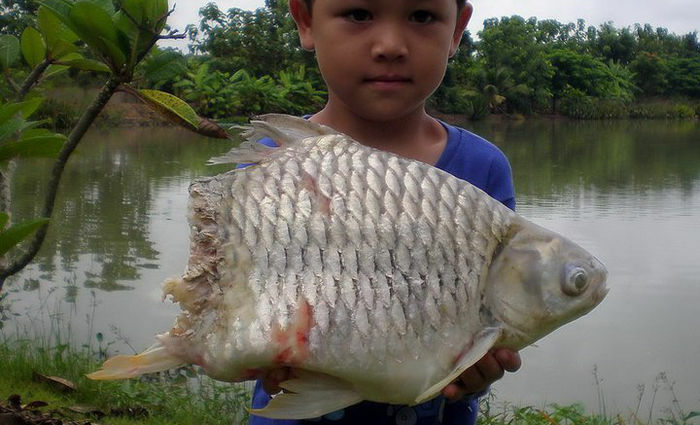 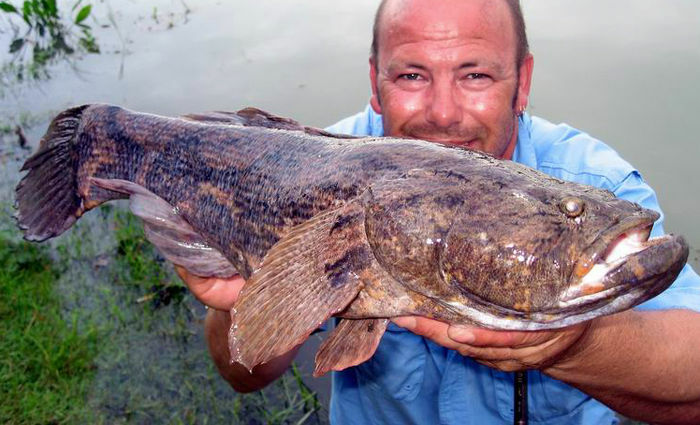 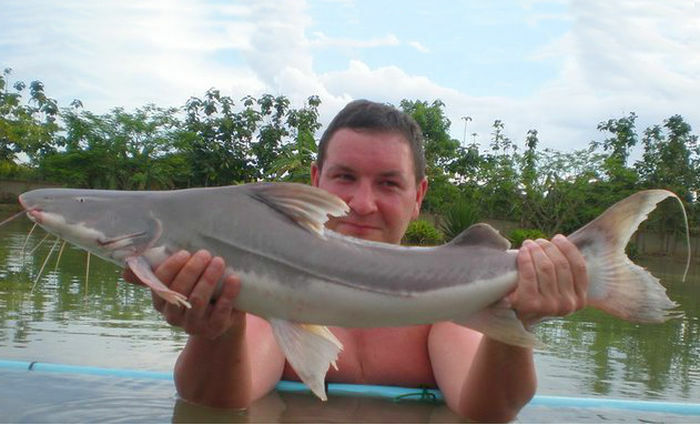 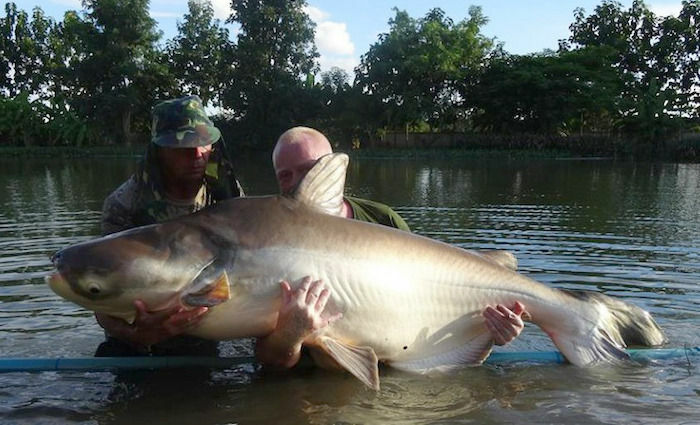 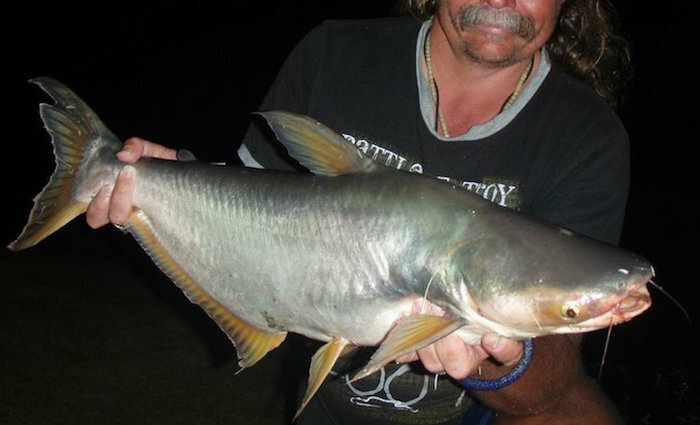 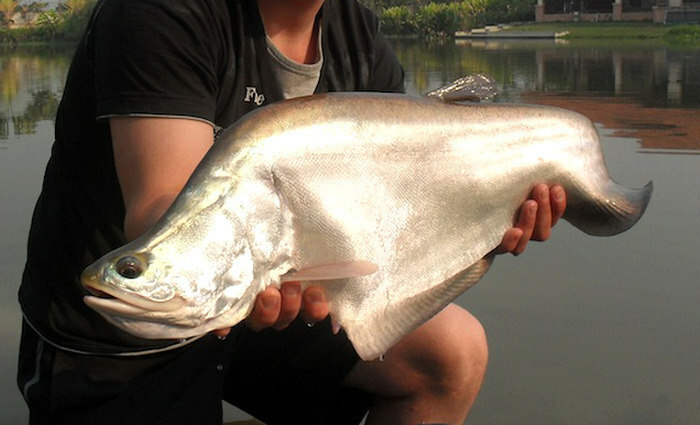 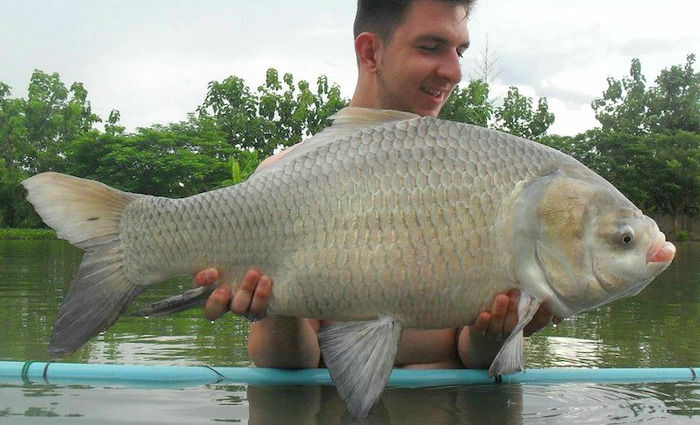 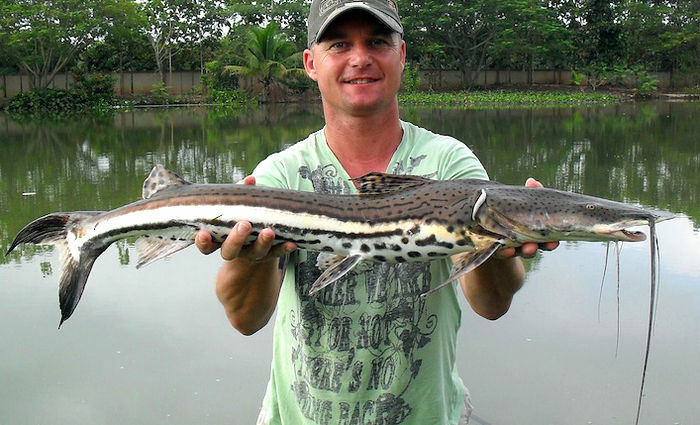 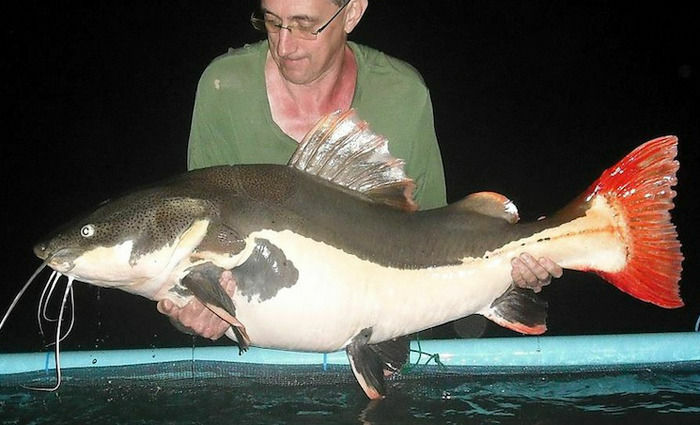 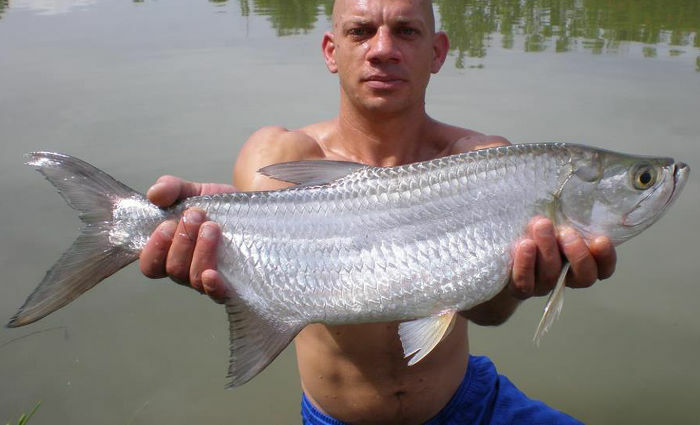 The choice of fish species available for the angler to target in Thailand is second to none, with a wide array of species native to Thailand, but also many non-native species – from all over the world. 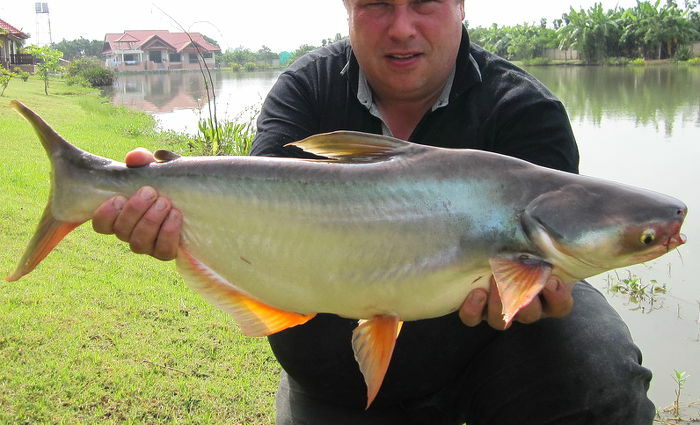 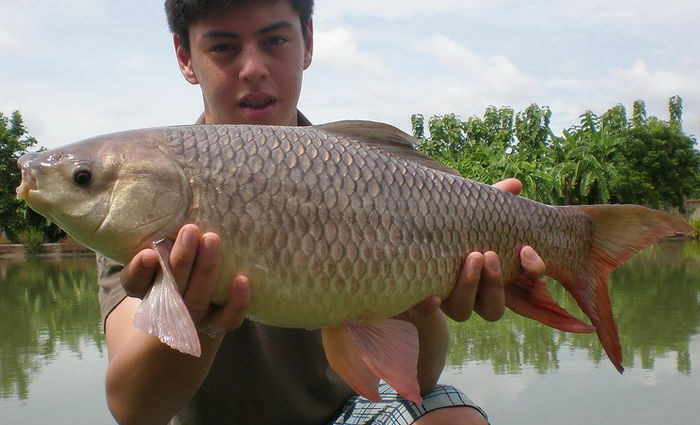 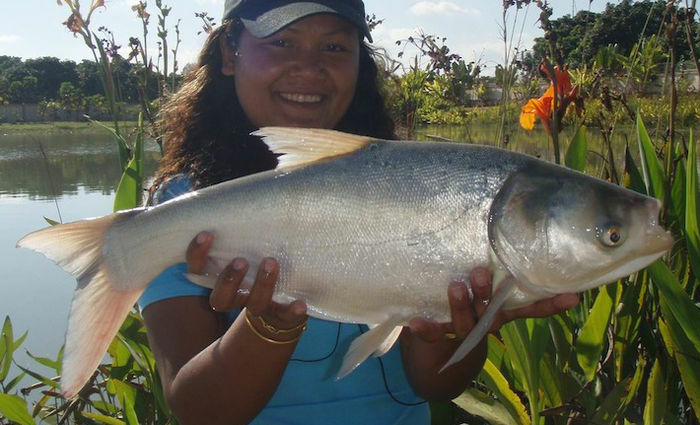 At teak Tree lake we currently have more than 40 species for you to target. All pictures used here are catches from Teak Tree. 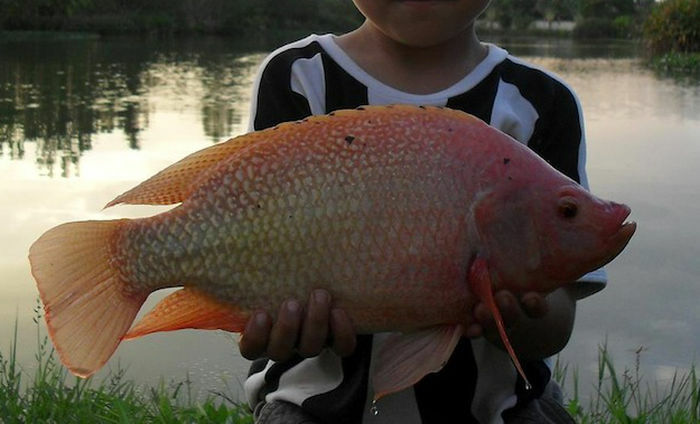 Click on any picture to move into a slideshow view (with bigger pictures). 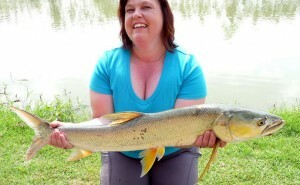 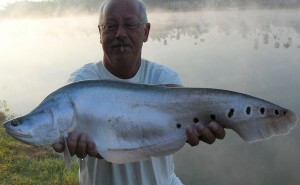 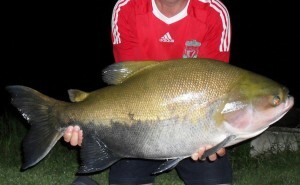 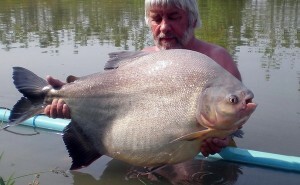 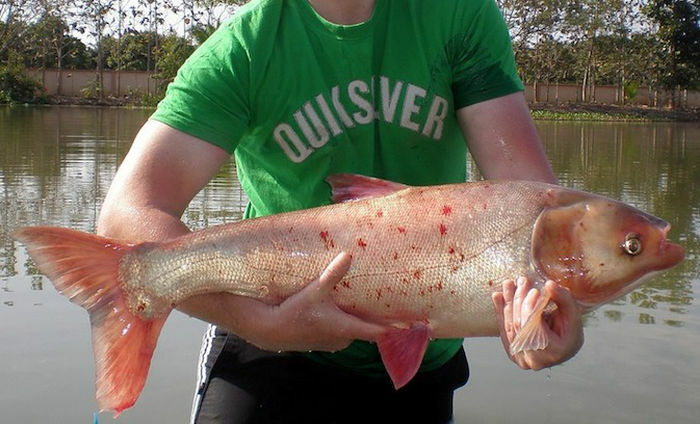 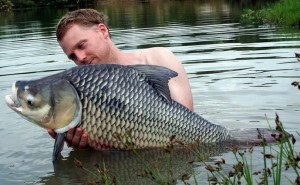 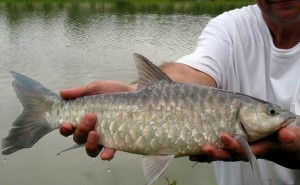 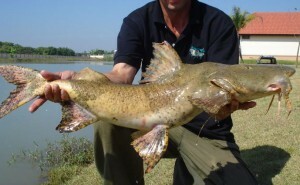 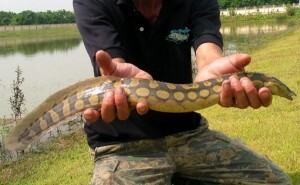 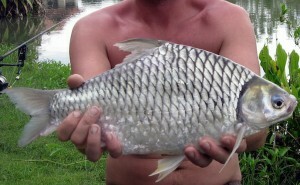 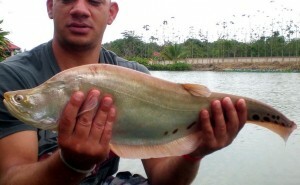 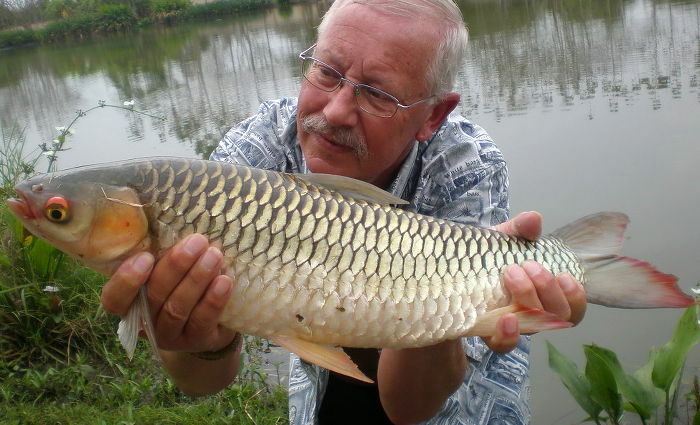 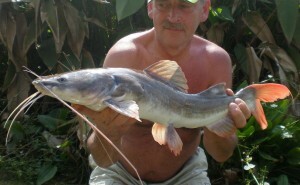 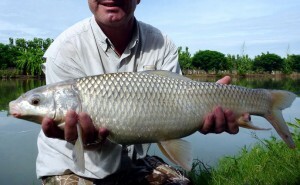 Click on the “Read More…“ links to find out a little more about that species at Teak Tree Lake. 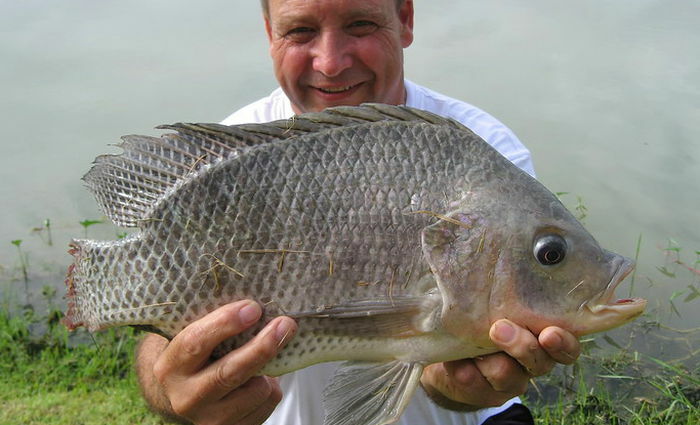 Click on the block headings directly below this sentence to sort the gallery to see only a specific type of fish.